Summer is here and so is Sahar Khatija with a look especially for this season. It's simple, effortless and ultra-chic, perfect to withstand the unruly heat. This look can be pulled off within a span of 10 minutes and will help one look and feel fresh throughout the day. Moisturize your entire face and neck, and apply ample of sunscreen, non-oily preferably. Use a light based compact closest to your skin tone and apply it all over your face Spread white powder base eye shadow on your lids but make sure not to overdo it. Use a eye shadow which is close to your skin tone and smear it all over your eye lids. IF you want to make your eyes appear larger, use white kajal on your lower lash line. 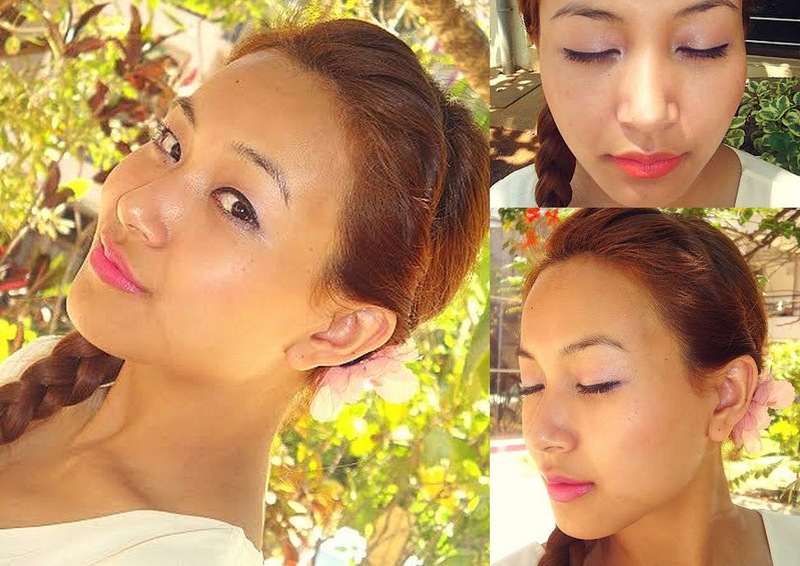 Apply light pink or peach blush on the apple of your cheeks to give a fresh look with a slight burst of colour. Add a pop of colour on your lips by using a bright pink or orange lipstick or lip gloss. Choose a matte lipstick which lasts long. Blow dry your hair and apply hair serum to keep frizzy hair at bay. Brush your hair towards one side and start plaiting it. Twist the remaining hair from the top till it meets the plait. 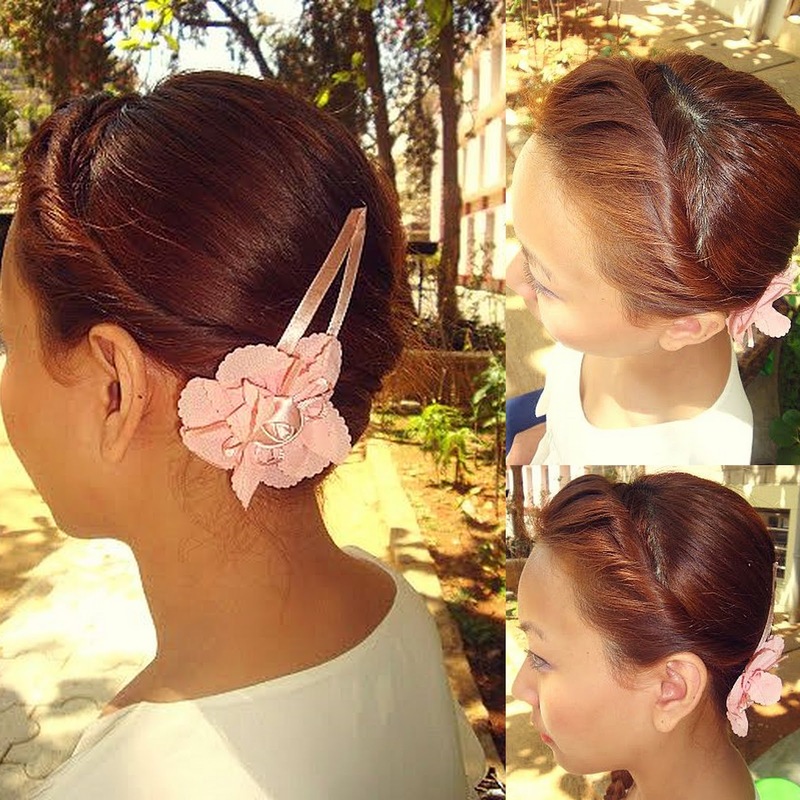 Then using a big statement clip, secure your hair. This look is great when you're going out with friends for lunch or when you're just chilling at your favourite coffee shop. So go ahead and try it yourself!